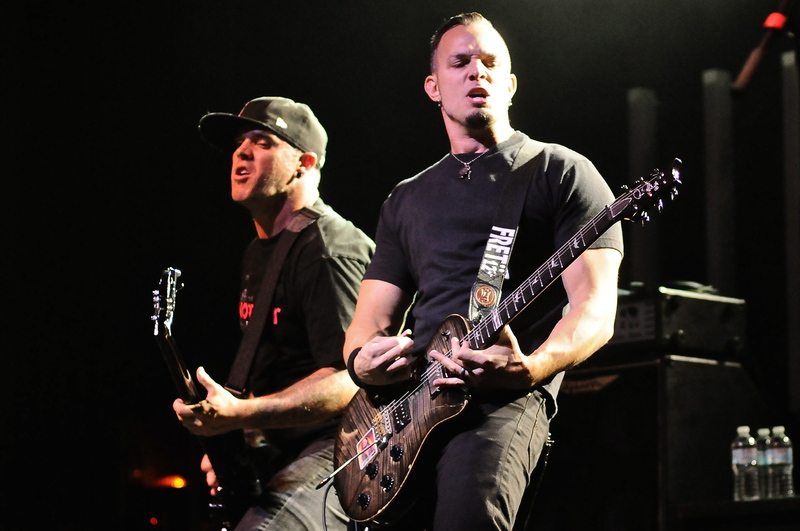 Tremonti is currently out on the road supporting their upcoming June 9th release Cauterize. This current run, twenty dates in all, made stop number seven Tuesday night at The Rapids Theatre in Niagara Falls, NY. 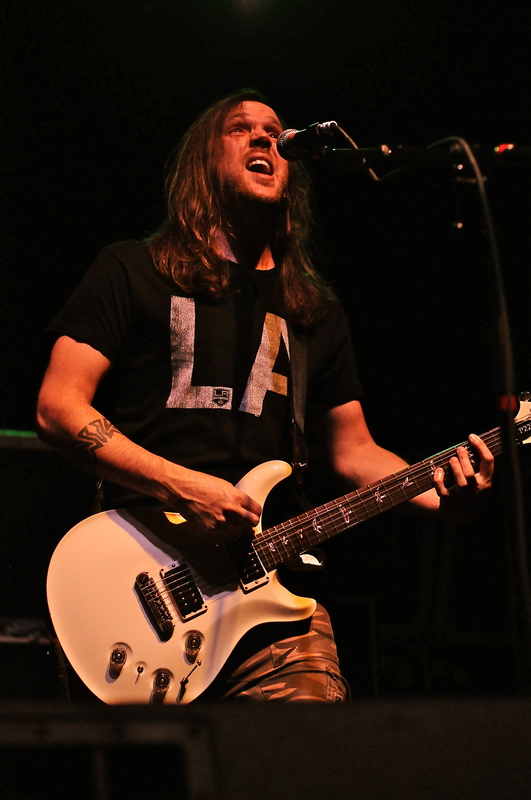 For this show the band supported Seether while Akron, OH based Red Sun Rising opened the show. 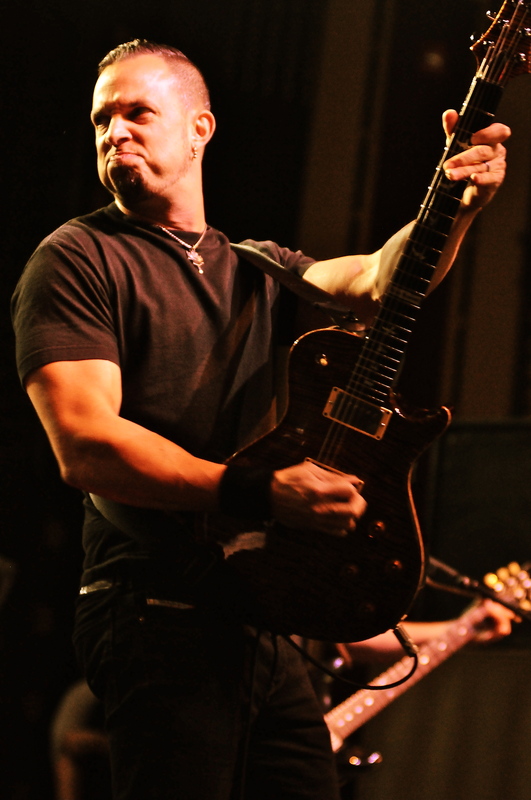 Guitarist Mark Tremonti had some songs that he felt were out of the vein of either of his two bands Creed and Alter Bridge. He wanted them to see the light of day so Tremonti was born. 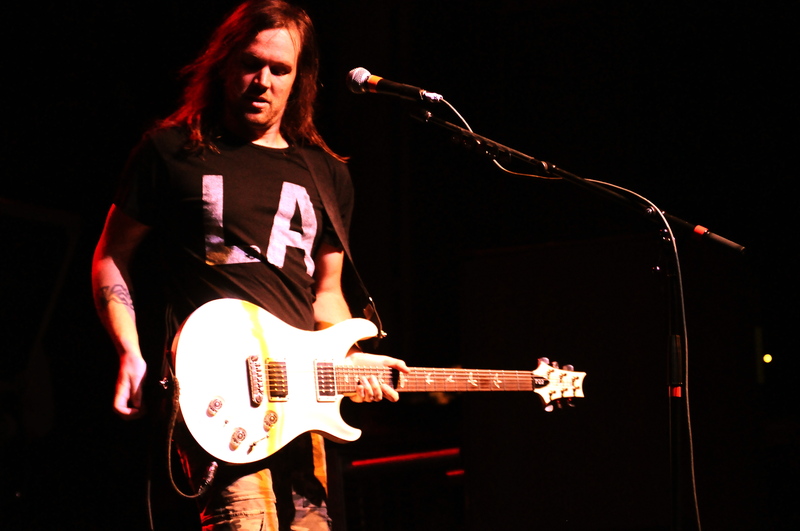 The side project features himself on both guitar and vocals. Joining Mark for this tour is bassist Tanner Keegan, guitarist Eric Friedman and drummer Garrett Whitlock. Due to the upcoming Van Halen tour bassist Wolfgang Van Halen was unable to go out on this leg of the tour but promises to be there after his Van Halen commitments are done. The bands all too brief set featured new songs from Cauterize “Another Heart”, “Flying Monkeys” and the title track. With the critically acclaimed 2012 debut All I Was paving the way, the highly anticipated Cauterize is sure to please longtime fans as well as grab on to some new ones. Catch the band at a venue near you.